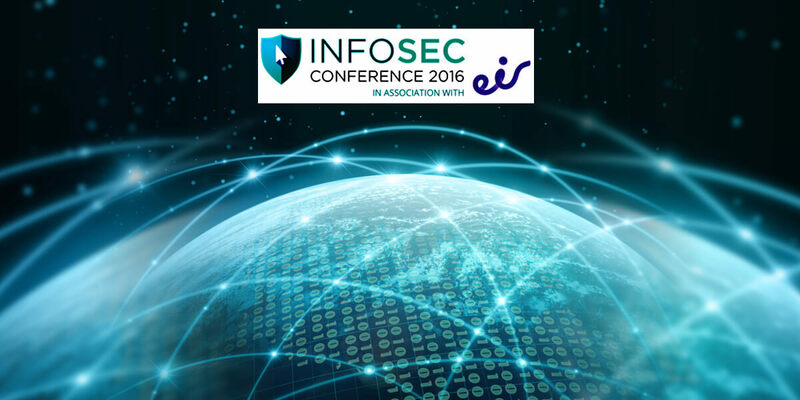 Infosec 2016, Ireland's cyber security conference, addresses the critically important issues that threaten businesses in the information age. By any measure, the digital threats that businesses and organisations of all sizes face are increasing. Featuring experts in a variety of security fields, the event will also deal with some of the most important emerging challenges in IT security.